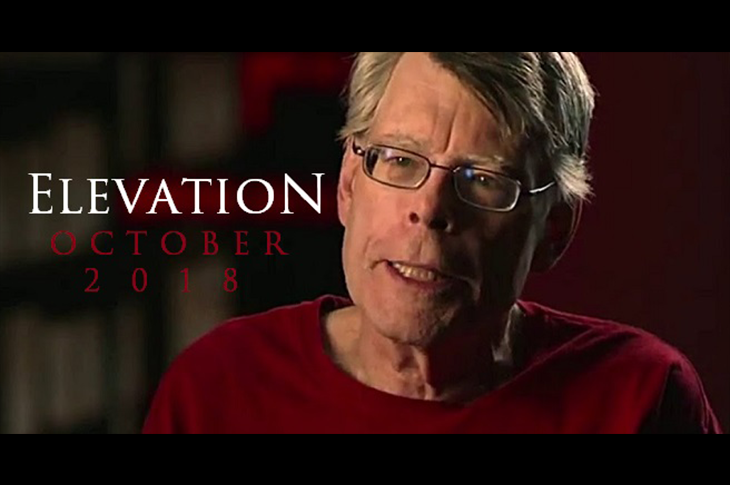 Enter Scribner’s Stephen King Day sweepstakes for your chance to win a trip to Stephen King’s Maine! 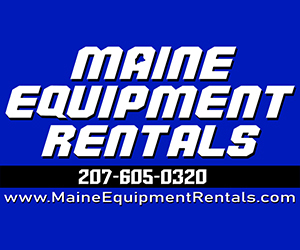 They’ve partnered with Visit Maine, SK Tours Of Maine, and the Old Winterport Commercial House B&B to make a one-of-a-kind King universe-themed trip! 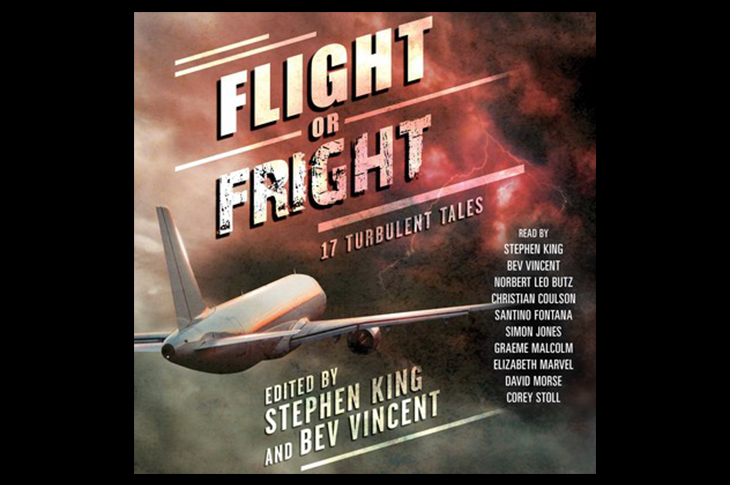 ELEVATION Narrator AnnouncedHuge audiobook news! Watch this exciting announcement straight from Simon & Schuster Audio?s recording studio to learn who will narrate the audio edition of my new novel ELEVATION, coming on October 30th.
? ?I?ll be happy when he?s in a nice pair of county browns. Happier still when he?s in a cell twenty feet from the go‑to-sleep table.? ?Hear more from the audiobook edition of THE OUTSIDER in this excerpt read by Will Patton from @SimonAudio. pic…. Stephen’s interview with Stephen Colbert on May 23rd. A horrific crime. A confounding investigation. Evil can have many faces? maybe even yours. Listen to Will Patton read an excerpt from the audiobook edition of #TheOutsider, available now from @SimonAudio! 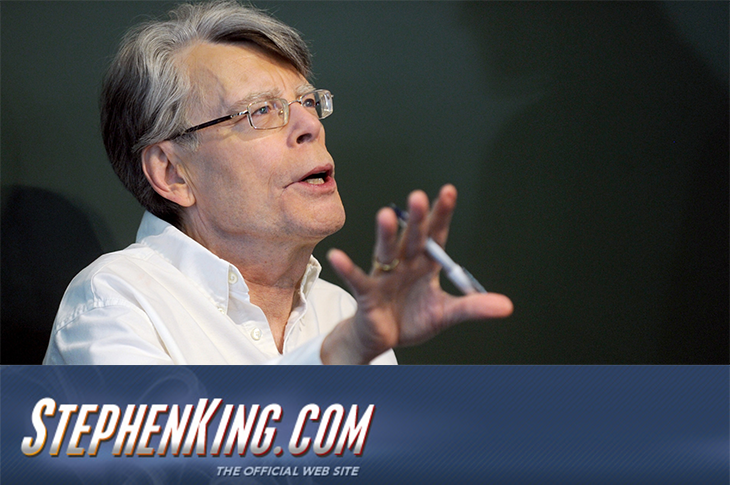 pic.twitter.com/NYcjeIUaE0— StephenKing…. 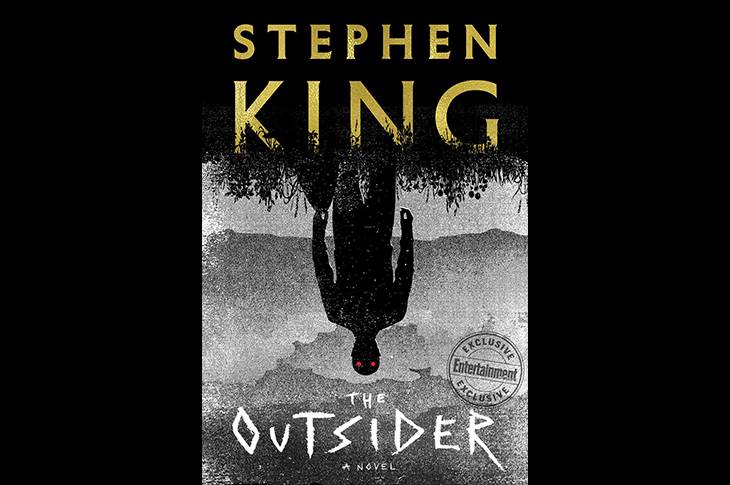 THE OUTSIDER will not be available through The Stephen King Library or any of Bookspan’s clubs, and neither will any Stephen King books coming down the foreseeable road. 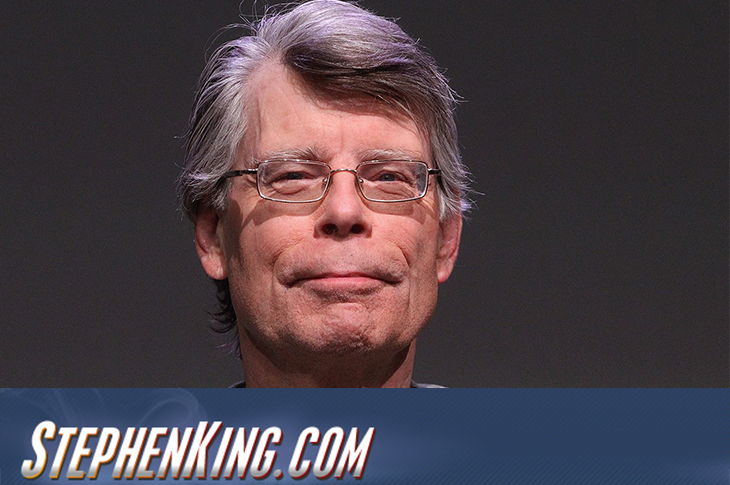 Stephen King Library members should get their books for future releases elsewhere and by other means. The May 25th issue of Entertainment Weekly contains an excerpt from THE OUTSIDER, and it will be available May 18th. 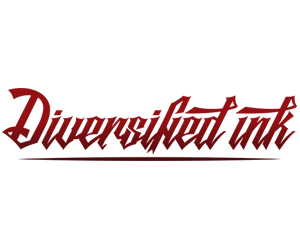 Read an excerpt of THE OUTSIDER online and in the magazine.